Looking for the latest New Release products from all the big brands? 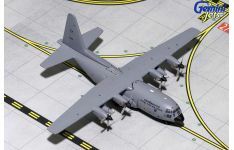 Collectable Aircraft Wings Australia offers Australia’s largest range of products from brands such as Gemini Jets, Hobby Master, InFlight 200, JC Wings and Phoenix Models, just to mention a select few! New Release items are available in extremely limited numbers and new products are constantly arriving from all the major brands! Product Description: Airline: British Airways Aircraft Type: Lockheed L-1011-1 T.. 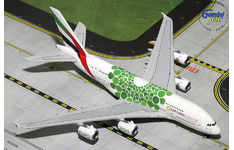 Product Description: Airline: Emirates Aircraft Type: Airbus A380-800 Registr.. Product Description: Airline: TAROM Aircraft Type: Ilyshin IL-62 Registration.. Product Description: Airline: United Parcel Service (UPS) Aircraft Type: McDonne.. 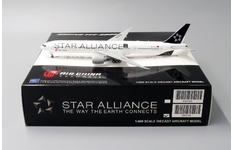 Product Description: Airline: Virgin Atlantic Aircraft Type: Boeing B747-400 .. Product Description: Airline: Royal Thai Air Force (RTAF) Aircraft Type: Lockhee.. 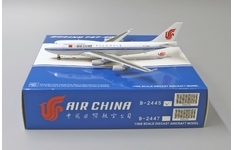 Product Description: Airline: Air Belgium Aircraft Type: Airbus A340-300 Regi.. 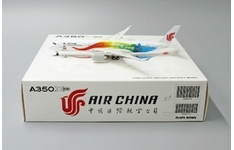 Product Description: Airline: Air China Aircraft Type: Airbus A350-900 XWB Re.. 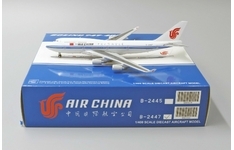 Product Description: Airline: Air China Aircraft Type: Boeing B747-400 Regist.. Product Description: Airline: Air China Aircraft Type: Boeing B777-300(ER) Re.. Product Description: Airline: Air Hong Kong Aircraft Type: Airbus A330-300F Regist..